Book Sir Howard Davies as a keynote speaker. Sir Howard Davies is a globally respected economist and expert on international finance, currently serving as Chairman of RBS. For more information on economics & finance speaker Sir Howard Davies, contact VBQ Speakers founding agent Leo von Bülow-Quirk on leo@vbqspeakers.com or 0044 7833 727090. 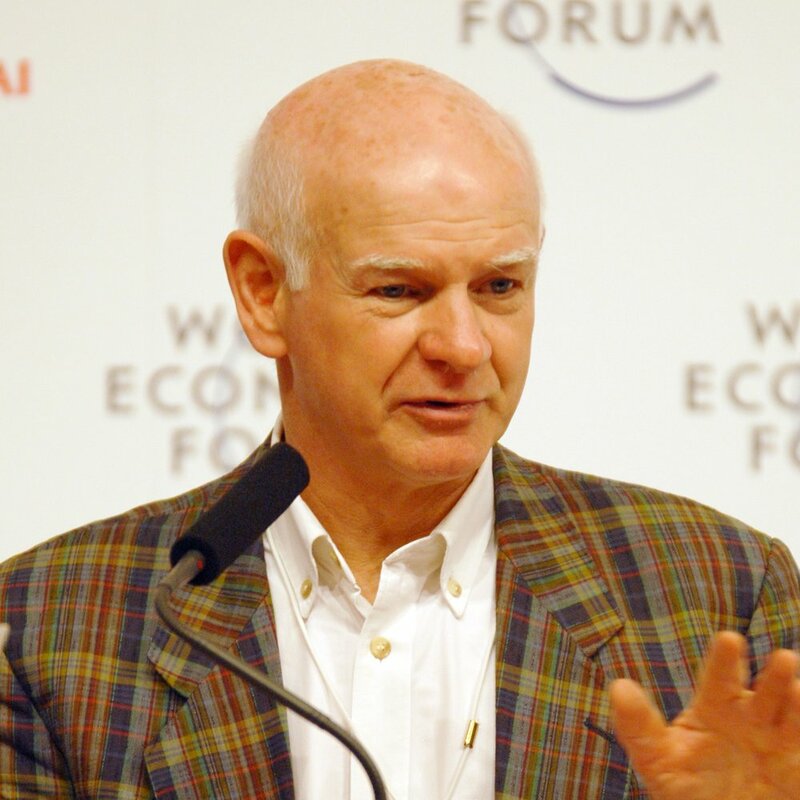 Sir Howard Davies is a globally respected economist and expert on international finance. A former Deputy Chairman of the Bank of England (1995-97), Sir Howard created the Financial Services Authority, a merger of nine independent agencies into a single regulatory body, and served as its first Chairman from 1997 to 2003. From 2003 to 2011 he served as Director as the London School Of Economics, and since 2015 he has been Chairman of Royal Bank Of Scotland. He is also a Professor Of Practice at Sciences Po in Paris. Sir Howard has authored several books on financial markets and regulation. His latest work is Can Financial Markets be Controlled? (2015) in which he argues that the wave of regulations made after the global financial crisis in 2008 have not adequately dealt with the initial problems, and that a more radical approach of financial reform is needed. Sir Howard is also a regular contributor for the Financial Times, Times Higher Education Supplement, and Management Today. Sir Howard is a great fan of culture. He has taken a trustee position for the Tate Gallery, was a member of the board of the National Theatre, and in 2007 he chaired the judging panel for the Man Booker Prize. A highly respected and experienced economist and financier, Sir Howard’s talks engage with the key issues of finance in the modern world, including the macroeconomic context, regulation, the future of banking and emerging markets.